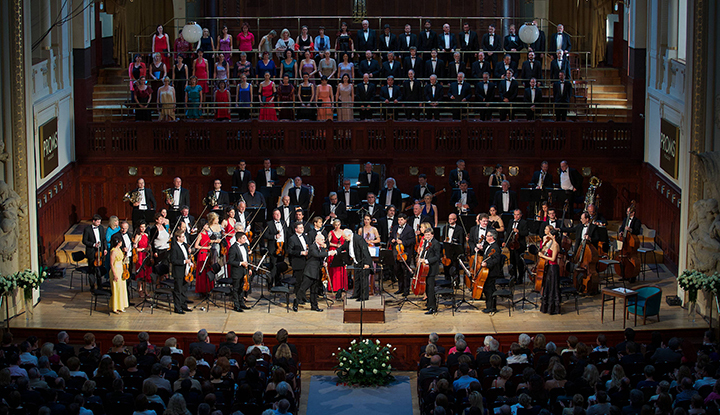 For more information on Czech National Symphony Orchestra click here. Arts Insider event at 1:45pm. Arts Insider are pre-performance events that give an insider’s view on what goes into each performance, setting the context for what you will see and hear on stage. All Arts Insider events take place in the Krasnoff Theater @ Tilles Center. Add Arts Insider tickets to this event for just $5! Call the box office at 516.299.3100 to add an Arts Insider event.